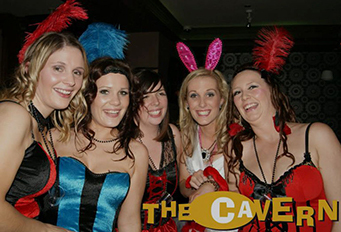 Looking for the perfect Cheap Accommodation in Letterkenny for Stags and Hens then look no further. Ardmore House welcomes and caters to all groups: Hen Weekends, Stag Weekends and Birthday Parties in the bustling entertainment town of Letterkenny. Letterkenny prides on the diversity of it’s night life. Its a vibrant and unique town to have your group party in. The town offers a lively nightlife scene with lots pf great pubs and clubs to choose from and a great range of places to eat. Ardmore House is located at lower Main Street, Letterkenny next to Josie’s Country Tavern and is within walking distance to all clubs and pubs and restaurants and with a large variety of high street shops. 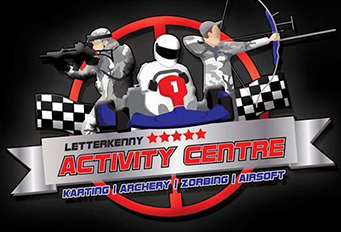 Please get in touch to book your accommodation in Letterkenny give us a call on +353 (0)74 9126808 or drop us a line here .